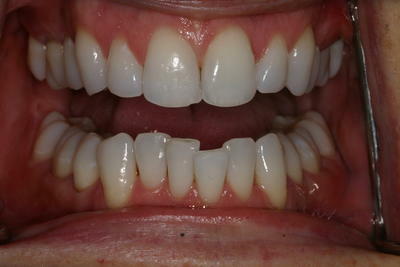 A few before and after photos of an Invisalign case completed within 7 months of treatment. 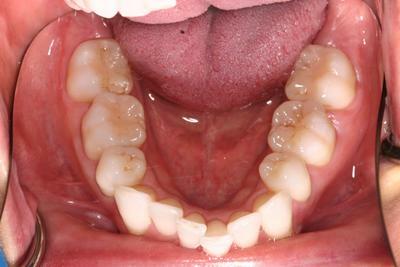 The patient was not happy with his smile and always wished for braces to straighten teeth but was unable to do so as a child. 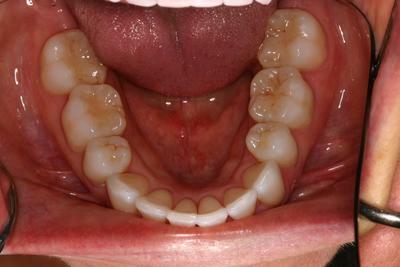 Invisalign was able to correct a lifetime of crooked and uneven teeth even well within adulthood. Nothing was performed on these teeth to get them even. It was all achieved through Invisalign. 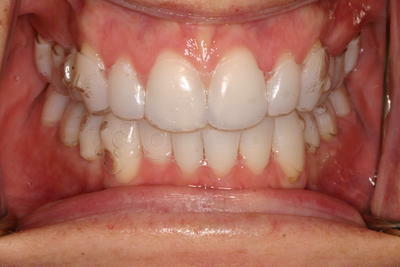 The first after the image was taken as an example of just how clear Invisalign braces really are! At a conversation distance, Invisalign is virtually invisible.